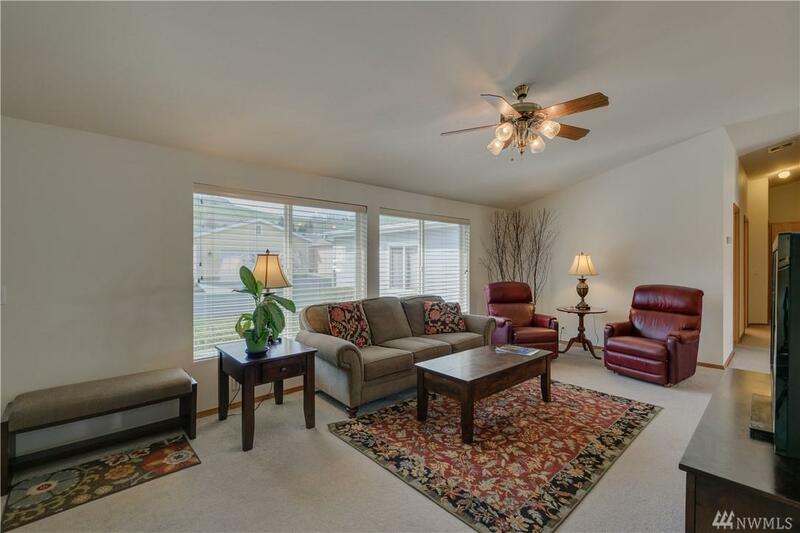 Heritage Haven Gated community , beautiful open floor plan. 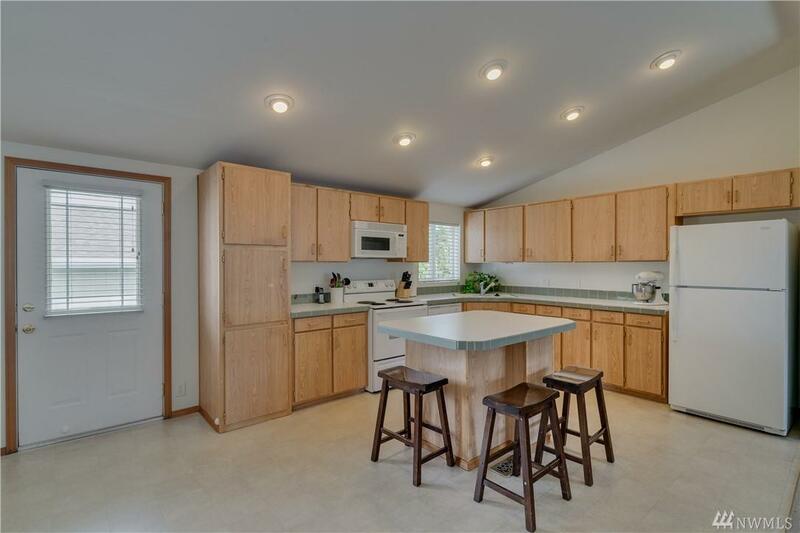 Spacious kitchen with center island and abundant cabinet space. 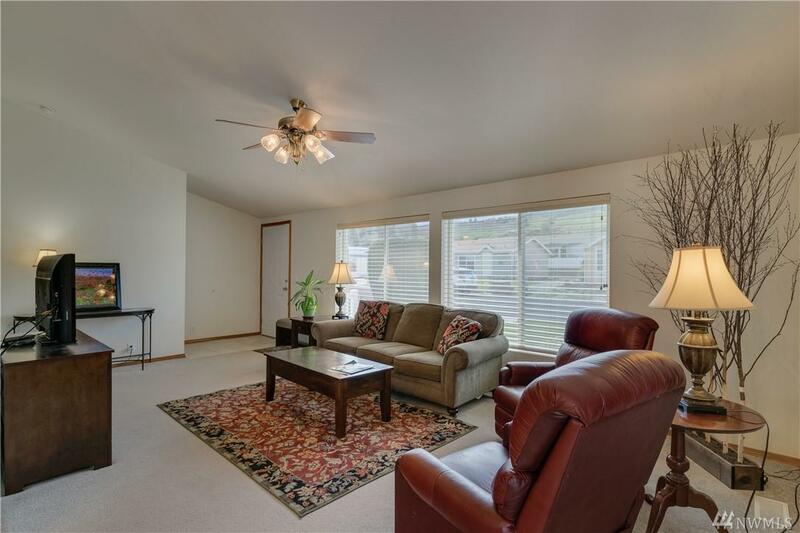 Master Bedroom on its own end of the home with walk in shower & double sinks. 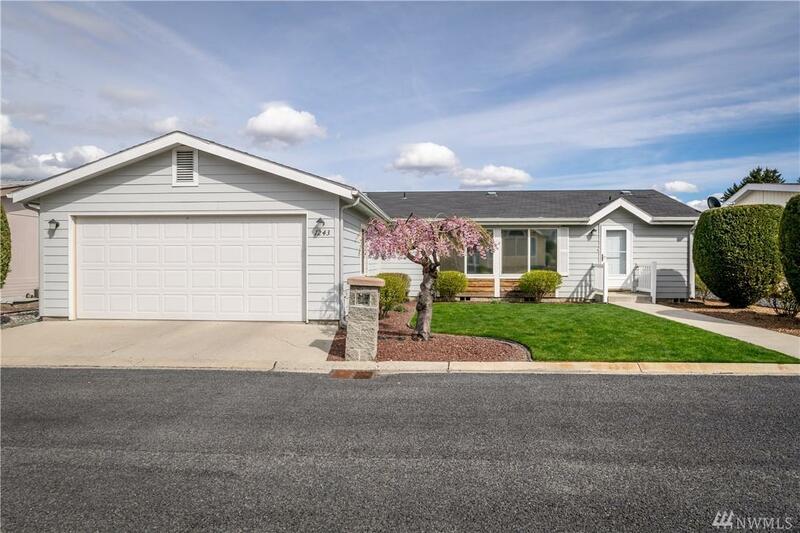 Two car garage, park amenities include clubhouse, pool, & work out room, walking path. Storage for RV available on site , not included in HOA.